As an official Schwarzkopf hair salon, the team of hair colour experts at our hairdressing salons in Four Oaks & Walmley in Sutton Coldfield enjoy extensive and continuous hair colour training. 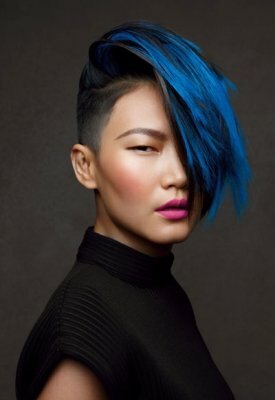 Our hair colour technicians are highly skilled and experts in delivering rich, vibrant hair colours using the latest techniques. Each time you visit any one of the Simon John Hair salons, we will start your appointment with the signature consultation. Your expert hair colourist will never presume that you just want the same hair colour every time. So, as lifestyles and personal choice changes, we take this opportunity to catch up and see what ideas you have for your own hair colour. If you’re in need of hair colour inspiration, our dedicated team are trained in the latest cutting edge technological advances when it comes to hair colour and hair application. They will be able to advise on a whole spectrum of hair colour options that will suit you, your skin tone, your personality and your lifestyle. 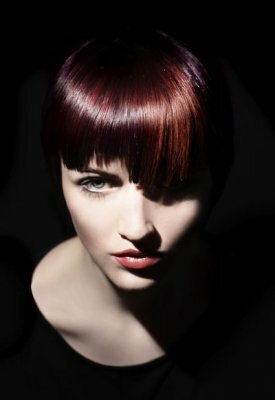 Why get your hair coloured professionally? Colouring your hair professionally is one of the very best investments you can choose to make in yourself. You wear your hair every single day, so it really is your greatest accessory! Nurture it, put it in our professional hands at Simon John Hair and we guarantee you’ll be delighted with the rich colour, unrivalled shine and the health of your hair with regular hair colour and hair cut appointments from our talented team of hairdressers. Which way should I colour my hair? 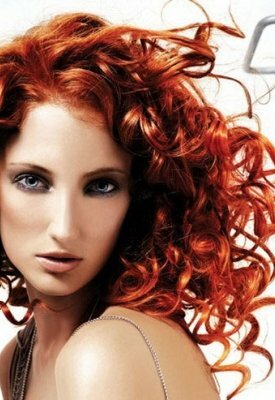 There are many ways in which we achieve the perfect hair colour for you. We take into account many things including your skin tone, your lifestyle and job, your personality and fashion sense and the time you’ll have for maintenance and upkeep. We also like to help prescribe solutions for hair problems such as dry hair, grey hair, hair that is breaking from too much bleaching and many more varied hair care problems. With the fill Schwarzkopf range of hair colour options at our disposal, we have many choices when it comes to permanent hair colour. Choose Schwarzkopf Professional hair colours for full hair coverage and to fully colour grey hair permanently. The possibilities are endless with the colour options at Simon John Hair so if you’ve found the perfect hair colour and your heart is set on your new shade then it’s time to take the plunge and colour your hair permanently. If you’ve never coloured your hair before or you’re unsure of a particular shade you’ve seen and want to try then semi permanent hair colours from Schwarzkopf Proffessional could be the hair colour answer for you! With demi permanent hair colours lasting up to 25 washes and semi permanent hair colours washing out after 8 washes, choose your level of hair colour commitment. Schwarzkopf Professional have been perfecting hair colour for over 100 years and one particular shade that has astounding results is blonde hair colour. Using Igora Vario Blond range from Scwarzkopf, create the perfect shade of blonde hair thanks to this unique and patented formula that delivers ultra cool blonde hair colours with extra conditioning care. Whether you choose an all over colour or highlights, the Igora Vario Blond range of blonde hair colour will achieve stunning results. Rather than seeking all over coverage in one particular hair colour, you can choose to add depth and drama with highlights and lowlights. Working with your professional hairdresser, we will select the desired colours and position throughout the head depending on the desired hair colour effect. 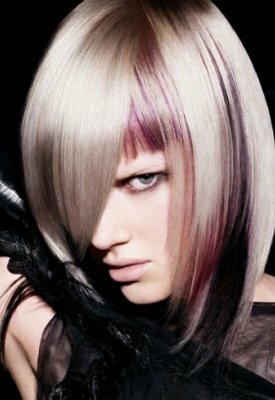 Partial foils – up to 8 foils are placed in the hair in either one concentrated area or interspersed for a subtle effect. Partial foils are popular for those wanting flashes of colour in one particular area or for men. Half head foils – placing foils on only half the head area can deliver some fantastic hair colour results. This is particularly beneficial for clients wanting to lift their own natural hair colour a few shades, creating a multi tonal effect with the natural hair colour underneath. Full head foils – the hair colour possibilities are endless with full head foils. 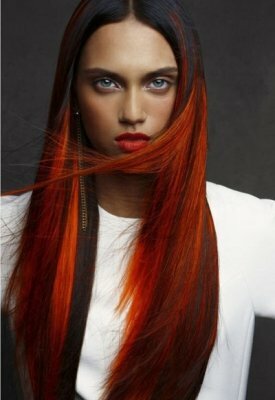 Placing foils throughout the head of hair has the most dramatic hair colour results. If you wear your hair up often and want to avoid the two tone look that is created by half head foils, then full head coverage is definitely for you. So, you gave in to the temptation and coloured your hair at home, but it’s gone wrong. What do you do?! The golden rule of hair dye disasters is to firstly remain calm. You must seek professional hairdressing help immediately and avoid all thoughts of simply colouring over the current hair colour in order to ‘fix’ the hair colour problem. As no two areas of your hair will be the same, a hair colour problem will require a thorough analysis from a hair colourist at Simon John to prescribe the perfect solution. We understand that times of hair dye disasters can be extremely upsetting and stressful. At Simon John Hair, we are well equipped and experienced to restore your hair colour and avert and further potential hair colour problems. Attempting to colour your hair yourself may seem more cost effective but in reality, when hair colour goes wrong the cost to restore your hair can mount up.